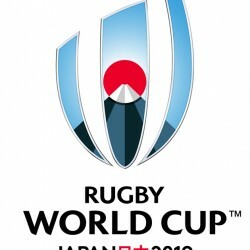 For those of us who love the sport of rugby, the last month has been a delight with the rugby world cup showcasing what the sport is all about. With Japan winning against South Africa in one of the greatest sporting upsets of all time and great showings from Georgia and Romania who have been tipped to join the 6 nations after their performances in the last few weeks giving the tournament huge lift that was missing in recent world cups, it is hard not to smile when thinking about the tournament. Ireland looked like they were warming to the tournament nicely until injuries to our best players struck – only for the substitutes and in particular Ian Madigan, who stepped up to the plate at international level for the first time by steering the team in a winning direction against France. France themselves turned out to be duds but we didn’t know that at the time of the Irish game. The southern hemisphere showed their northern counterparts how it is done by playing fast, hard hitting dynamic rugby with more offloads in the tackle than you will see anywhere in world rugby with the brilliance of New Zealand turning up the gears when they needed to and winning ugly to get to the final. Wales where incredible despite sustaining so many injuries before the tournament, getting out of the group of death which included the hosts England and Australia – the latter turning out to be finalists who looked great in the semis and have a chance of beating NZ in the final. Now to news of the new logo that will represent the tournament in four years’ time. It is definitely sporty and looks the part in terms of a large sporting competition but with the change you lose some of the identity that has been established in the Rugby World Cup since 1987. With all the exciting moments and history made throughout the years and in particular this year’s world cup which has been a true sporting pleasure to watch unfold and with still the final to go – it is probably (I would say definitely!) the best world cup yet. Not only the great try’s, dynamic passing, smart movement and determination running with the ball and in the tackle but also the humbleness and family spirit that these professional rugby players show, that is lacking in some other professional sports, is truly inspiring to not only young sports people but also to everybody watching these matches both in the stadiums and at home on TV. The new Logo for the 2019 world cup. They seem to have gone the way of the Olympics and Soccer world cup with the changing of the logo for each tournament – which as a logo design lover is great to see each new design but in this case I think they are making a mistake. The current logo represents all the things I said earlier, humbleness, dynamism, action, speed, determination and is now linked with true rugby heroes that have graced the tournament down through the years. When I heard that the logo would be changed for the 2019 world cup in Japan I was both excited and disappointed. From that stance I think the new logo needed to excel way beyond the current one but I am not sure it has – it is not a bad logo by any means and they have obviously given it a Japanese feel with the sun climbing over the mountains and a shininess and depth that brings prestige in a modern crest or coat of arms shape to represent history and heritage – that crest shape is being used by the world rugby organisation already – but maybe from a personal point of view it’s just not worth the change. The current logo changed slightly over the years and I feel this slight change in colour and positioning would have worked well for years to come. They could build a brand around it and by staying the same, actually be different from the other big sporting tournaments. Obviously it gives world rugby new avenues for press releases and advertisements in the future but Just look back at all the results throughout the tournament and it will remind you of unbelievably close encounters, underdogs doing it on the day in victory and defeat and superb performances especially the southern hemisphere sides whole look all conquering against their northern hemisphere counterparts. That’s what the current logo stands for and I’m sure they have done their homework on this and made it certain that the creation of a new logo would help grow the tournament’ brand but I for one will miss that humble, dynamic and simple logo. It is (was in two days’ time) a perfect representation of the sport of rugby union! 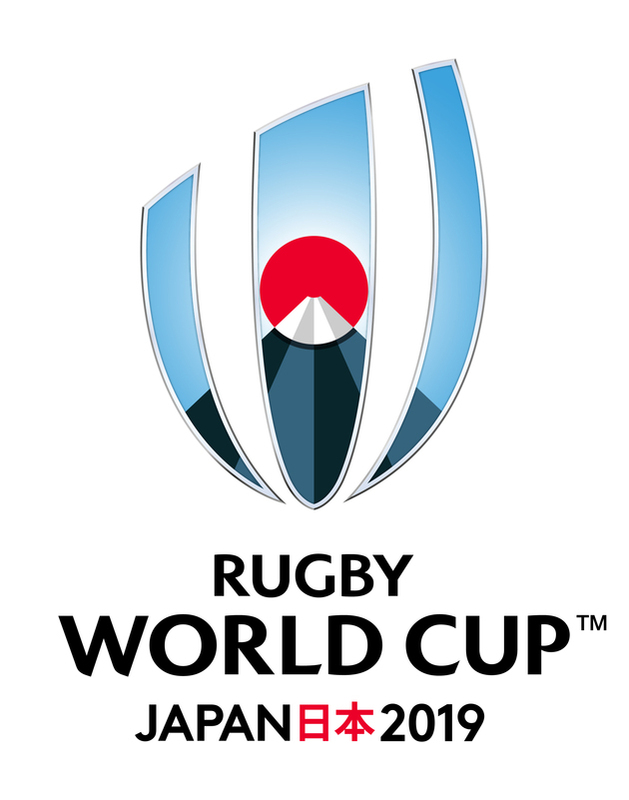 The final time you will see the current world cup logo in official use will be tomorrow afternoon at the final so just spare a taught and at least whenever we see it in the future it will remind all rugby fans of a fantastic world cup back in 2015. 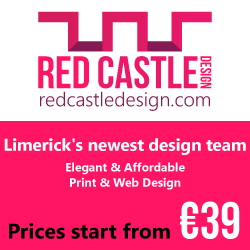 Contact us if you want to discuss logo design for your business.